Matt is our Director, head of coaching and master of extraordinarily long hours on court. Matt has built up 20 years of elite tennis experience, but if you add up all the hours collectively, you’d find he has more like 120 years of experience in our game. It all started from a junior tennis career in Adelaide, where he was consistently the #1 ranked junior in SA all the way through to 18u; followed by 4 years in the United States playing NCAA Division 1 College Tennis for Wichita State University and coaching at Harvard University; returning to Australia as a full time high performance tennis coach at the Pure Tennis Academy in Brisbane, learning the coaching trade; with all roads leading him to build his very own ‘Adelaide Tennis Academy’. Being the humble and modest individual that he is, Matt wont spruik his own current playing abilities, but when issued with a challenge, gladly engages with one on one battles with any of our Junior Touring Squad with his non-preferred hand… he clearly keeps it on the low, that he is still on top of his game playing at the pointy end of Mens State League in SA. 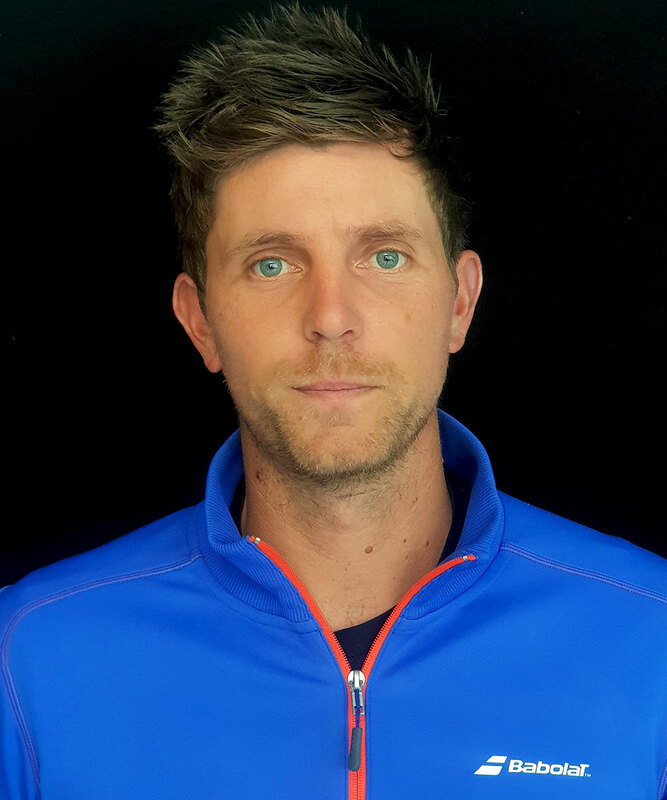 Today however, Matt is a full time club professional and recognised talent development coach within his own tennis academy. His knowledge of the game and work ethic is held in the highest regard. His likability is frankly ridiculous, even more so because he doesn’t try to be likable, the guy just is! Theo is our guy who gets things done. 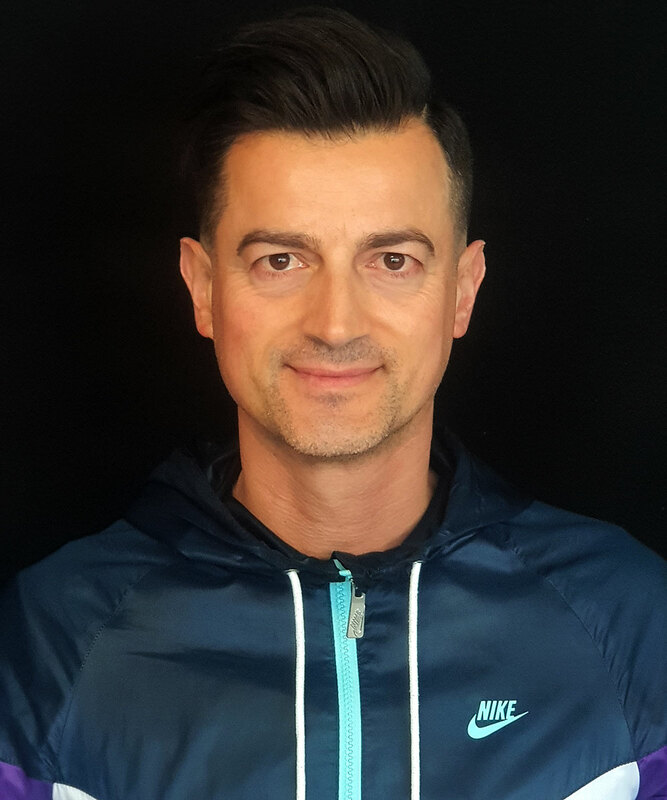 He is a longstanding member of our ATA family and has been involved with the academy right from the beginning. His role initially, was that of a consultant to the ATA from a business perspective, but quickly turned into one of coaching the Junior Tour Squad – there was no way this guy was watching from the sidelines. Theo has a very successful corporate career with 20 years of experience in Treasury and Finance, but will tell you immediately that he’s been a tennis coach for longer. 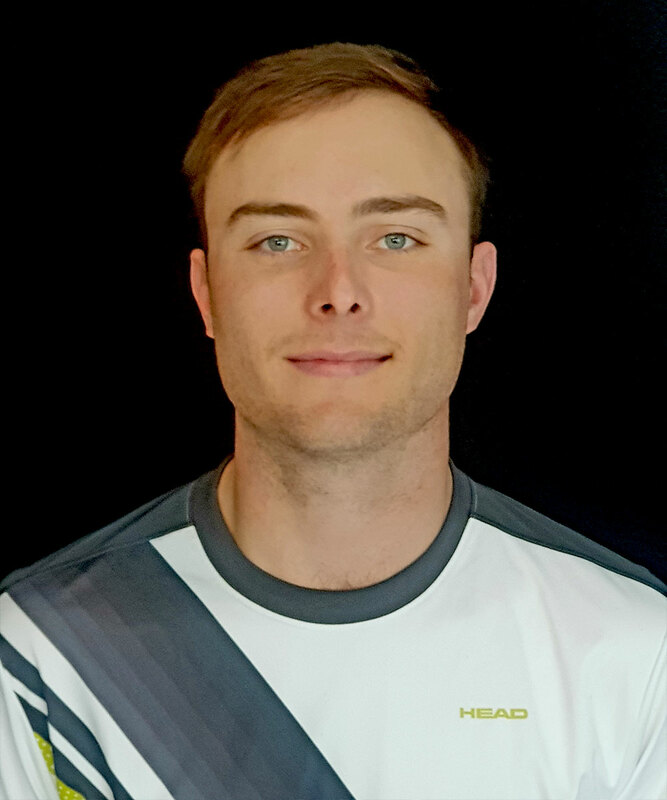 In fact, his first ‘Tennis Coaches Australia’ accreditation was earned back in 2001 (before any of the Junior Tour Squad were even born) – and is very quick to pull rank with this type of experience on his side. He has an extraordinary ability to turn the negative into the positive. The pride he takes and the manner in which he delivers his pep talks to the athletes, is really something out of the movies. He’s a philosophical individual who can provide tennis advice equally as well to a junior as he would to a touring professional; his application of mindfulness in sport is world class. James is our resident young guy. He exudes a burning desire to learn and teach, suitable traits given he is currently completing a Bachelor of Teaching. His growth in coaching delivery has been really impressive over the past 2 years, in particular through our Level 1 and level 2 programs where he consistently feeds the talent into our Junior Tour Squad. Clearly he loves learning and teaching so much, that in his spare time he’s gone and completed his Tennis Australia Junior Development coaching qualification with an aim to surpass Matt and Theo’s level of tennis experience – and here is where we refer him to our first introductory sentence above. James comes from sporting pedigree and uses it well when required, especially when his booming voice sparks some of the green ball players into action. He is a long serving member of the Collingrove Tennis Club and still heads out every Saturday afternoon to apply his trade and love of the game. He’s developing quite a cult following amongst the junior players and has quickly become part of the fabric in our academy.